Another day, another soap. How exciting! 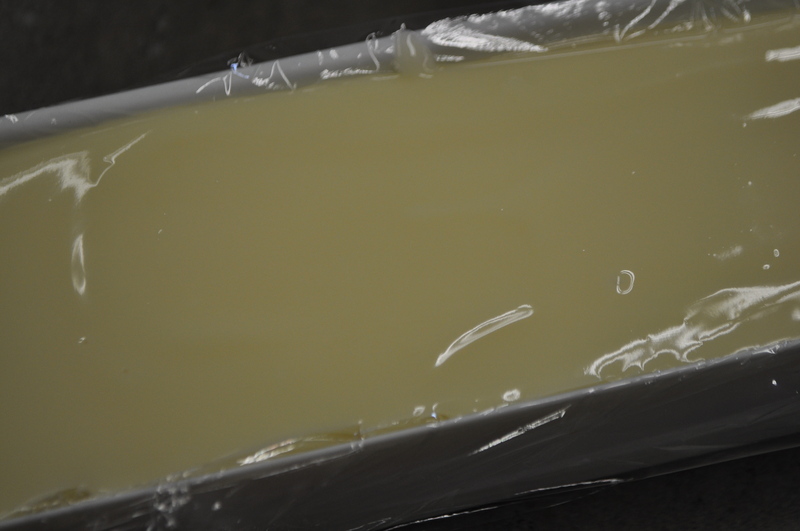 Before we get too far into the Blog Kitchen, I want to ask, “what recipe has been your favorite so far?” I think the one I have liked the most has been the one containing lanolin but todays soap just might beat it. Come find out why! 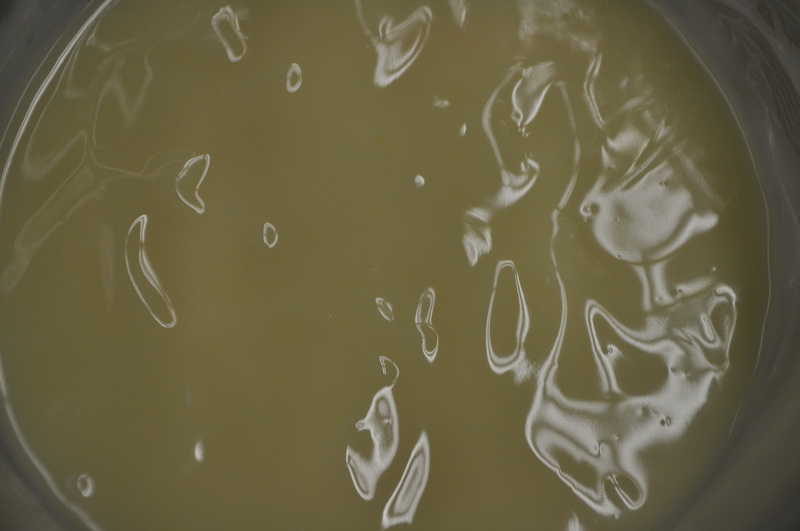 For today’s soap, our luxury oil will be Meadowfoam! This wonderful oil contributes to the emoliency of the final soap. We know what that means. Happier skin! 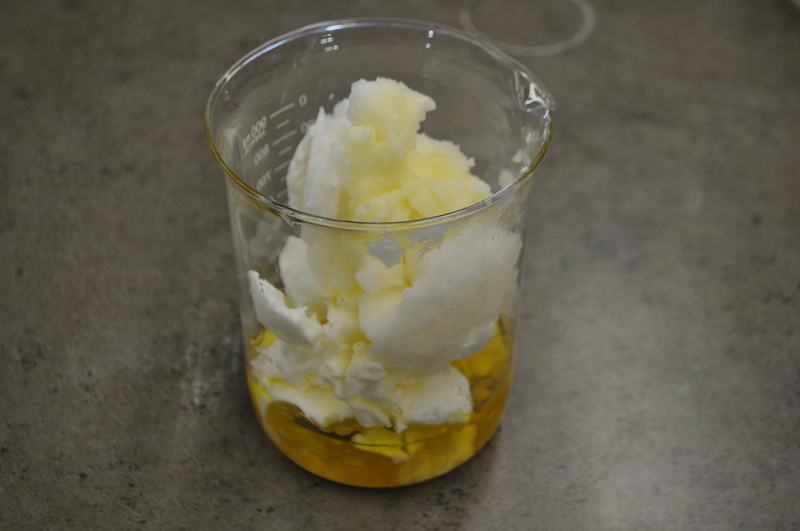 It will also contribute a warmer toned color to the soap. 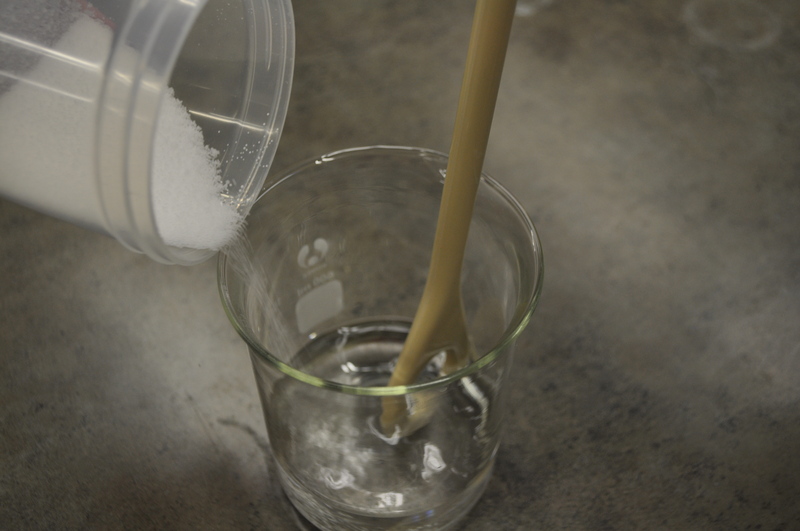 You will not get a natural white bar when working with Meadowfoam Oil. Now some of you may be wondering why I chose such an expensive oil to be in a wash off product. At that price, it is clearly cost effective to put it in other products such as lip balms, lotions and creams, right? Yes, but before you dismiss Meadowfoam, I ask that you give it a chance. 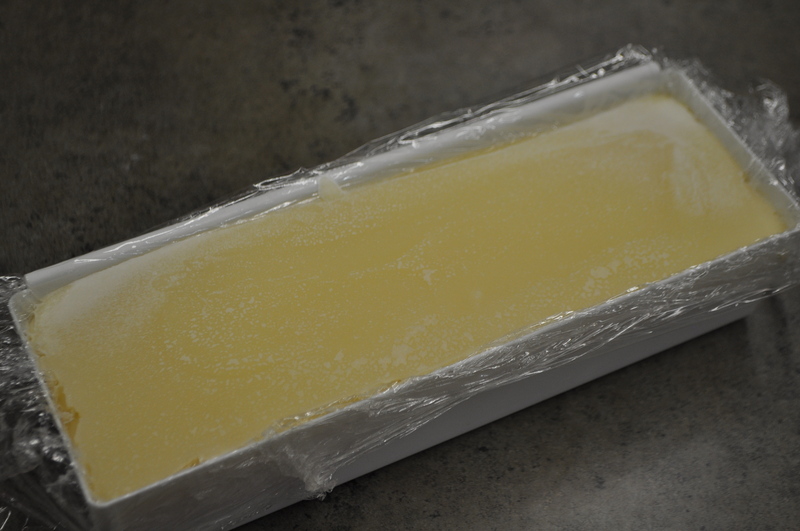 While putting Meadowfoam into every single soap may be cost prohibitive, it does make a great, silky bar. How silky do you ask? 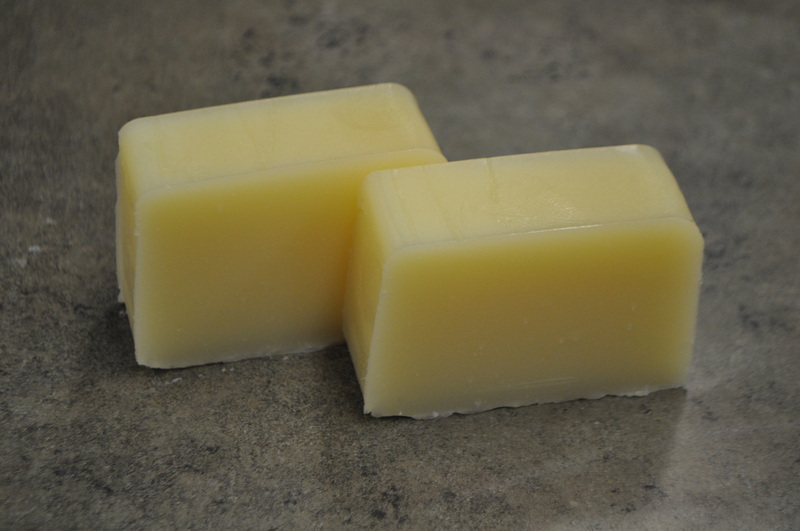 So silky, and creamy that my garden roughened hands sighed with pleasure when I washed my hands with this soap. I would reserve bars with Meadowfoam for people whose skin needs a little extra love and care. 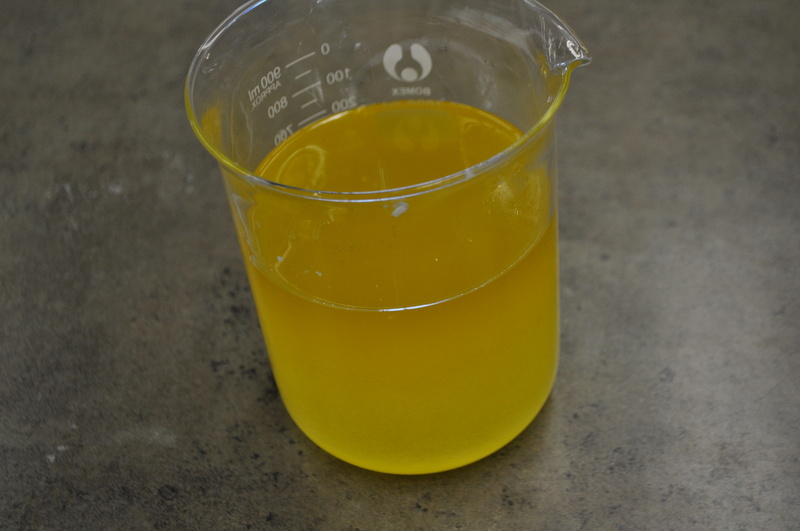 For my 6-5-4 oils, I used my standard Hydrogenated Soybean Oil, Coconut Oil and Olive Oil. Do you just love the 6-5-4-1 formula? It is so simple. I love that I don’t have to worry about complicated formulas or rules. We just keep it simple. Is there any fragrance oils or Essential oil that are compatible with the Meadowfoam? 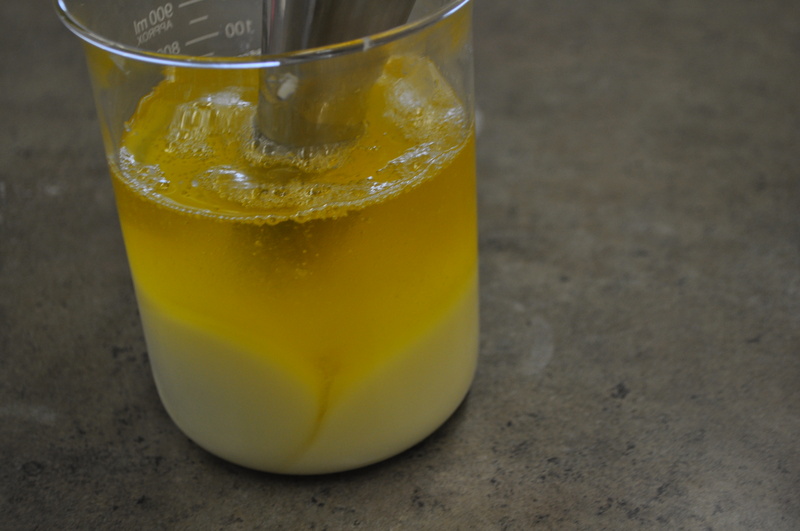 You can use any fragrance or essential oil of your choice with Meadowfoam. 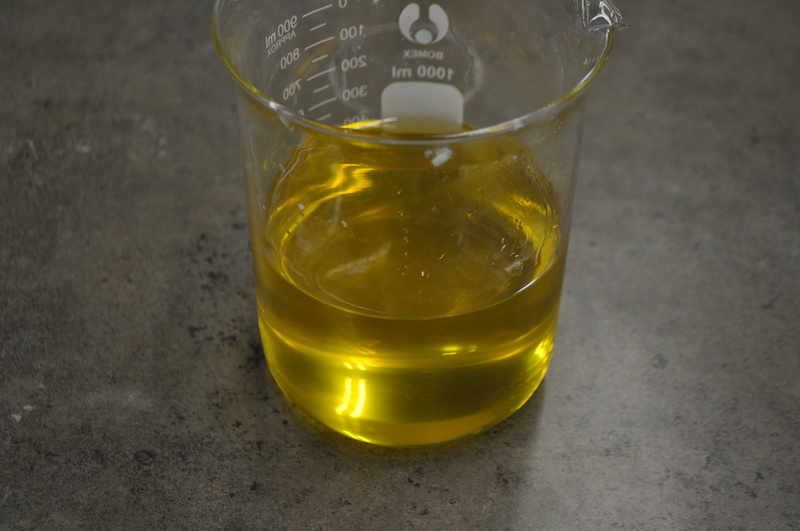 I would rather use another oil than soybean. What do you suggest?